Bucks Learning Cooperative is a leader in the movement to create self-directed learning programs for young people – both locally and nationally. BLC and our sister centers each have their own local flavor, but are alike in many important ways. 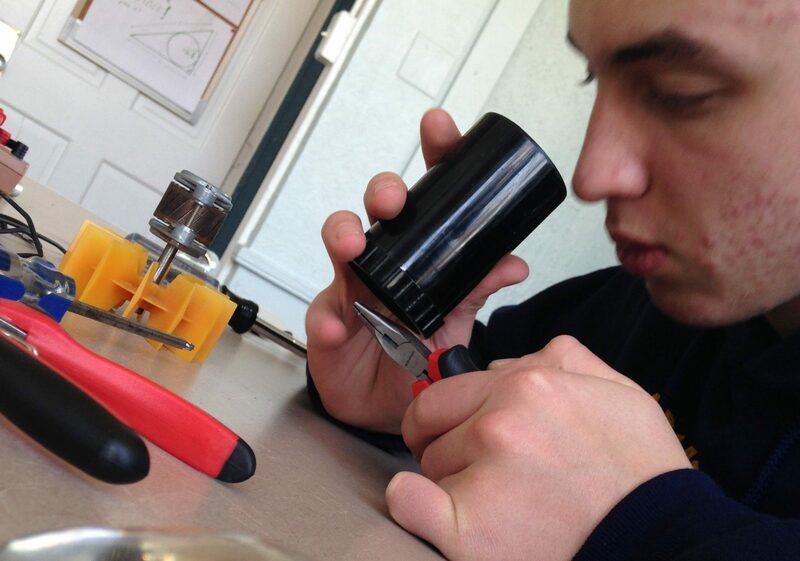 Learn more about what we believe and what we do. Liberated Learners is a national network of centers that support children and youth to self-direct their education, with member programs across the United States and Canada. Joel Hammon and Alison Snieckus (staff teachers at our center in Princeton) are co-founders and current board members of Liberated Learners, providing leadership to the movement as a whole and mentoring groups around the country looking to start their own programs. 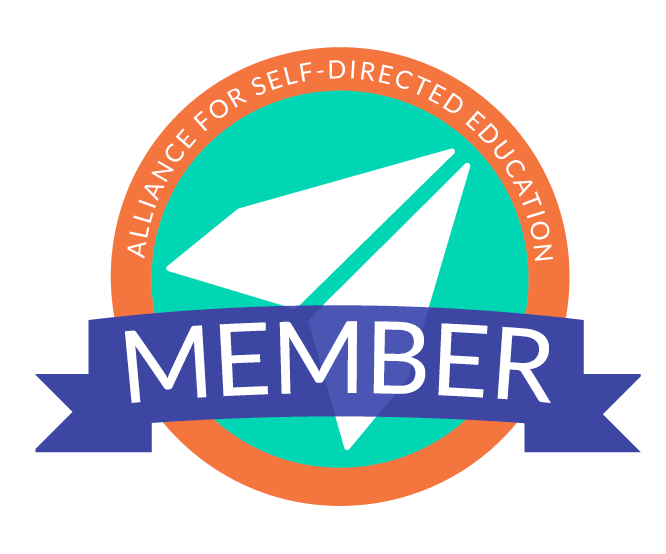 The Alliance for Self-Directed Education is dedicated to informing people about the benefits of, and methods for, allowing children and adolescents to direct their own education. The Alliance’s ultimate goal, its vision, is a world in which Self-Directed Education is embraced as a cultural norm and is available to all children, everywhere, regardless of their family’s status, race, or income.